After completing a distance of 21Km in Manulife Danang International Marathon 2018, organized by Pulse Active with the record of 2:07:13, Quang Tran’s next destination will be the Ultra trail du Mont-Blanc (UTMB), one of the toughest trail races on Earth this August 31. 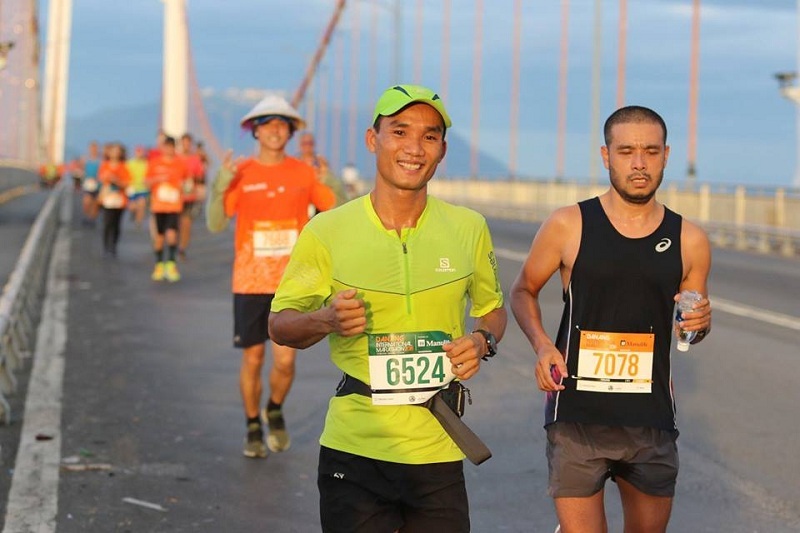 Quang Tran is no stranger to the Vietnamese running community as he has racked up multiple achievements, both local and international: 2nd place in Danang International Marathon 2016 for 42Km, 1st place of Vietnam Mountain Marathon 2017 for 100Km, 1st place of Dalat Ultra Trail 2018 for 70Km, 3rd place of The North Face Thailand 2018 for 100Km and many more. And now, he is aiming to conquer the UTMB with the distance of 171Km. His dream is to set his footprint on all major trail courses. According to Quang Tran, he has been collecting points for the last 3 years to be qualified for the UTMB registration. With a steady training schedule of 20 hours/week, Quang shows his great improvement in running skill and all recently records from him are in the top list. “UTMB is the goal that I’ve been chasing for years, I’ve participated to many trail races around Asia to be qualified for this”. He also said the reason for his determination is that he wants to use it as a chance to challenge himself to become stronger as well as tougher runner. And now, the proud runner of Danang is ready to conquer the UTMB. 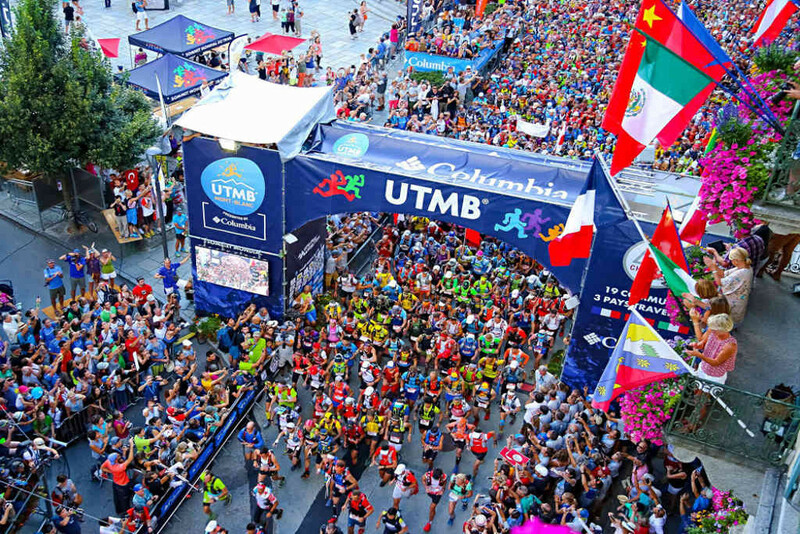 UTMB has always been an appealing challenge to runners around the world. With the 171Km course through three different countries France – Italy – Switzerland and 10,000 meters high in total, the race will take place in late August this year. Runners have to climb up to the cold mountains of Mont Blanc in such harsh living conditions and severe weather. This is a whole new challenge for Quang. Let’s support him in conquering the next level of his running career!